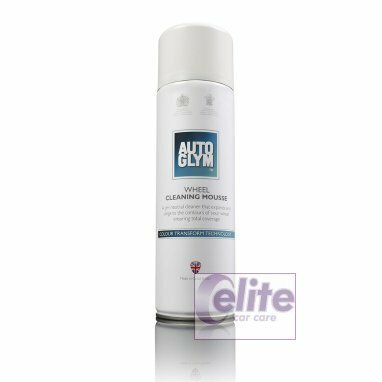 Autoglym Wheel Cleaning Mousse is a safe and effective cleaner that spreads a thick mousse over every surface of your wheel to ensure complete coverage. 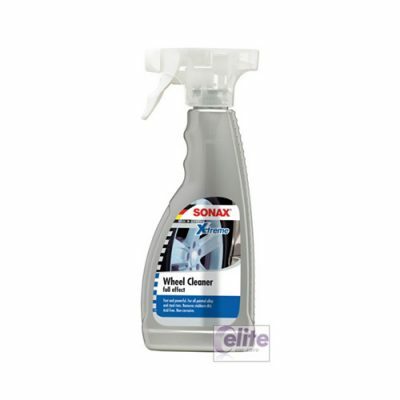 It also expands into the hard to reach areas of your wheels to give a thorough clean. 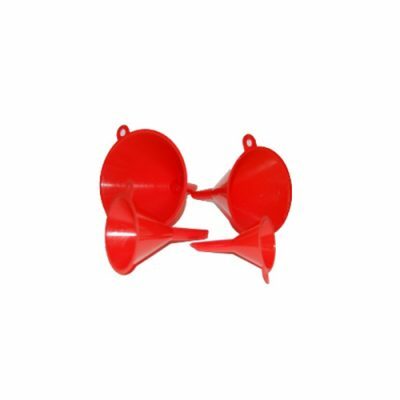 When the mousse is ready to agitate, the Colour Transform Technology will turn it red as it reacts to loosen brake dust. 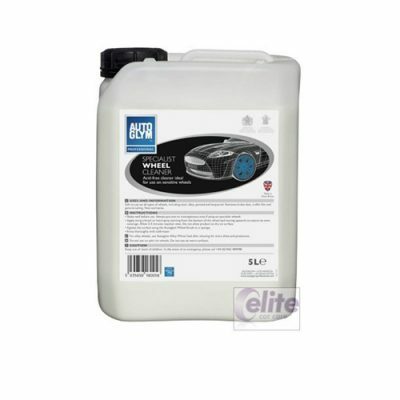 Autoglym Wheel Cleaning Mousse is pH neutral and is safe to use on all wheel types and finishes. 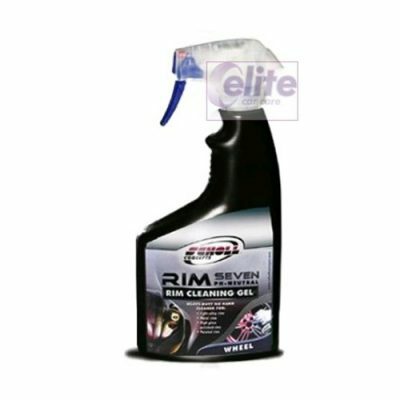 Autoglym Wheel Cleaning Mousse is not suitable for use on motorcycles. 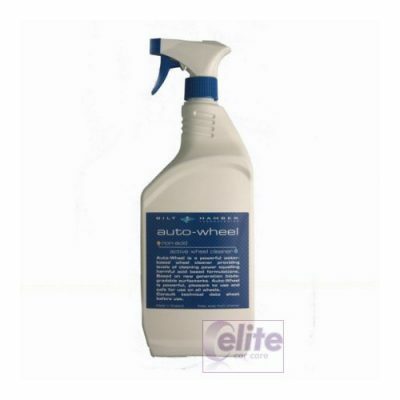 What is Autoglym Wheel Cleaning Mousse? 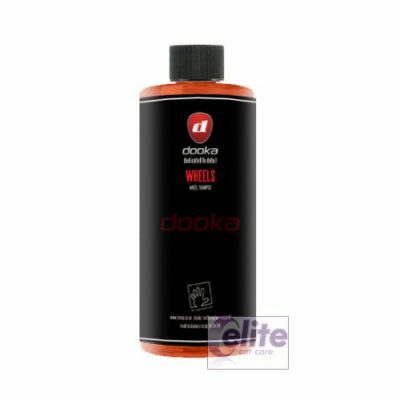 Is Autoglym Wheel Cleaning Mousse pH neutral? 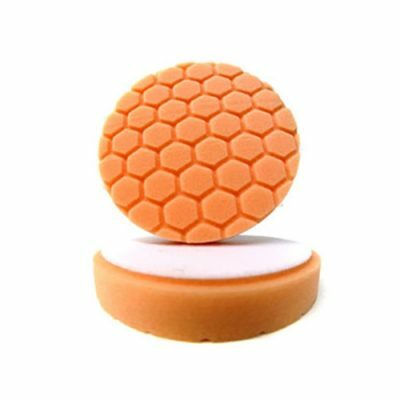 Is Autoglym Wheel Cleaning Mousse safe to touch? Yes. 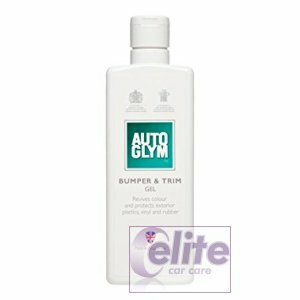 Autoglym Wheel Cleaning Mousse has been developed and tested for use on all wheel types. 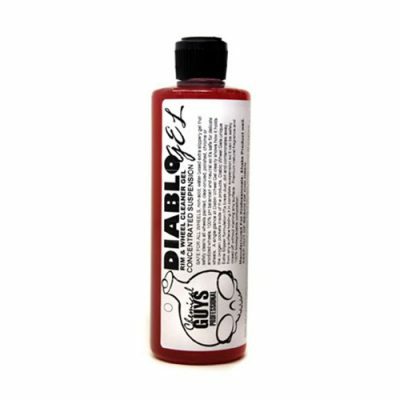 It is pH neutral and safe to use on chrome, split rim and painted wheels as long as product instructions are followed. PLEASE NOTE: It is against the law to ship aerosol cans by Royal Mail post or airmail. We can only ship this item by courier or International Road service. Our apologies for any inconvenience this may cause.